Achte Minute» Menschen Turniere » Tilbury Summer Open: United! 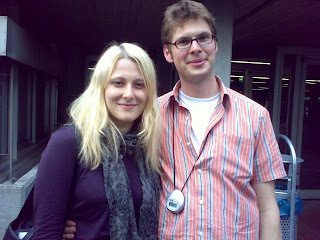 Andrea Gau and Julian Schneider united! Julian had to hold two speeches in first round to compensate the late coming of his team partner.